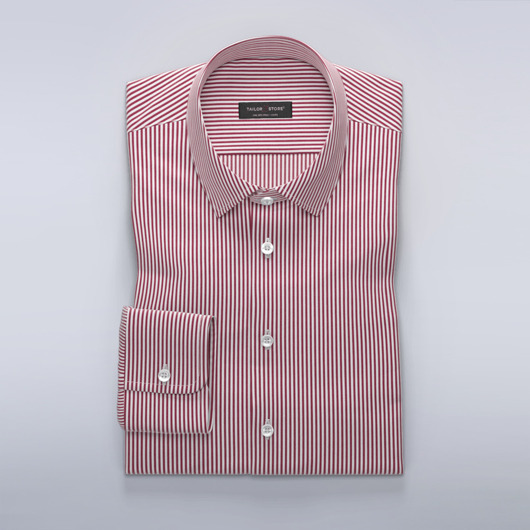 Dress shirt with classic white/blue thin stripes. Wear with jeans or chinos for a stylish casual look. Made to your measurements.